Get ready and ask your questions! 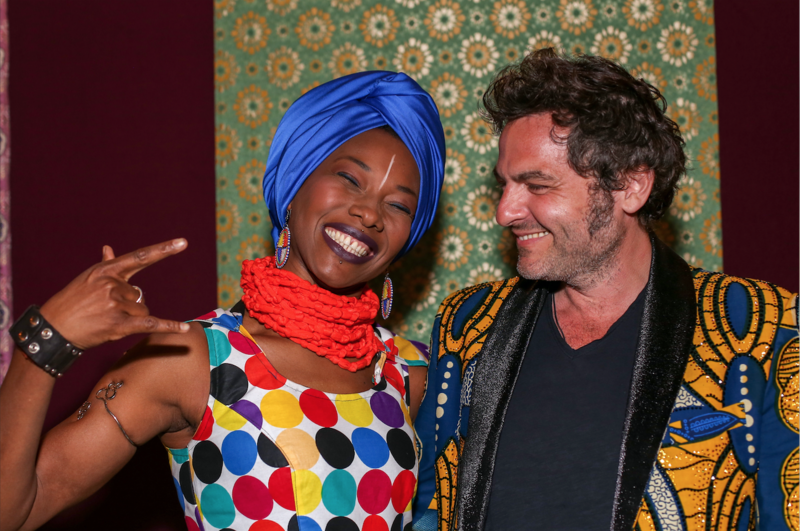 -M- and Fatoumata Diawara will be chatting live from Facebook Couleur 3! Watch the full interview here.